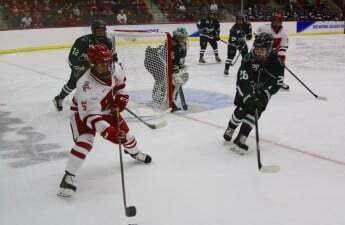 After a difficult contest against the University of North Dakota, the future of the University of Wisconsin women’s hockey team is uncertain. After a hard-fought battle both days against the Fighting Hawks, the Badgers are now one defensemen down. 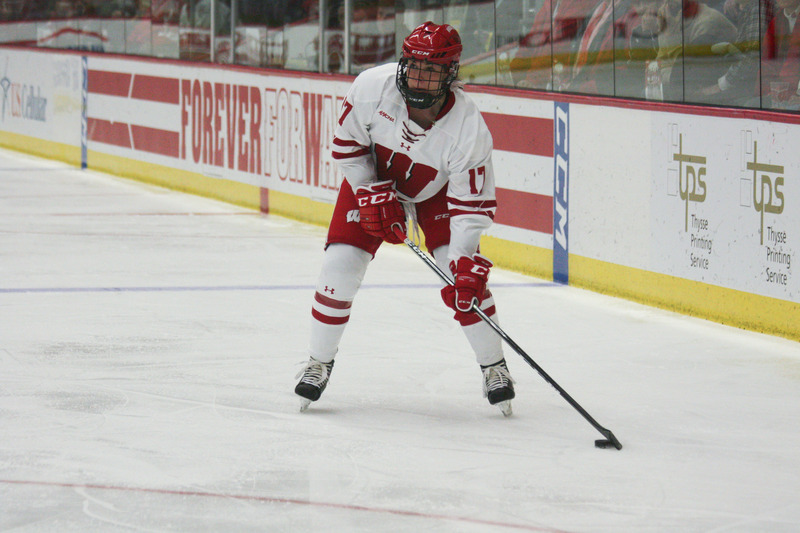 Mellissa Channell has been injured for the past week, missing Wisconsin’s series against Minnesota State University, Mankato due to an undisclosed illness. Channell met a Hawks player against the boards, falling down in what seemed to be excruciating pain on the left side of her head. After attempting to skate back to UW’s bench, Channell needed the assistance of her teammates to make it to the Wisconsin tunnel. When she returned shortly after, it seemed as if Channell was fine, and she played the remainder of the first period. But her playing style was not the same, and she seemed to be straining her neck quite frequently, which is most likely why she did not return after first-period intermission. Channell’s injury presents a major problem for Wisconsin, since she is one half of their famous defensive duo. With Wisconsin head coach Mark Johnson saying he has no estimated time of return for the defender, this is a look at the potential changes to the Badger lineup. Wisconsin’s dynamic duo will no longer be intact, so finding Ryan a partner who she has a semblance of chemistry with is going to be a challenge for Johnson. Not wanting to risk changing too many things around, it seems like he will keep pairing Ryan with Gardner. Gardner is a talented defender who managed to make quite an impact last year with her partner Kim Drake. Gardner also has a strong relationship with Ryan, who was her mentor during her freshman year. 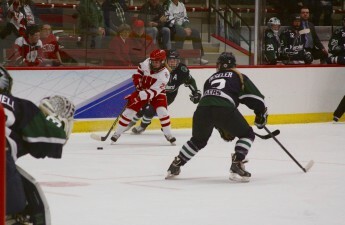 Last weekend the duo seemed to handle themselves well, with Gardner tallying a total of four points and managing to net a power-play goal for the Badgers. If Ryan is forced to part with her longtime defensive partner Channell, Gardner has shown she is more than qualified to step in. 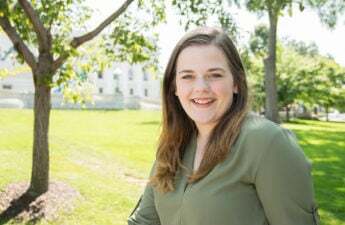 With Rolfes main partner filling in for Channell, many would have assumed Maddie Rowe would have filled in for Gardner, and Steffens would continue to work with her usual partner Lauren Williams. But it seemed Johnson saw a chemistry between Rolfes and Steffens that was worth moving more players around. With Steffens being one of the starting defenders for Wisconsin this year, she has plenty of experience under her belt and is more than capable of playing with the likes of Rolfes. Rolfes, who missed a large part of last year due to an injury, doesn’t have a steady partner, so this should be an easy adjustment for both women. Steffens and Rolfes had an undeniable chemistry against Mankato, with Steffens scoring Friday’s game-winning goal, thanks to the help of her defense partner. These two might just be a fearsome duo in the making. Even though she had a scary collision with a North Dakota player on the ice, Williams returned to the Badgers lineup for their series against Mankato. Williams’ return is a blessing for Wisconsin, since they only had Rowe left on their roster. With Williams’ experience and Rowe’s new perspective on the game, these two are going to be one of the biggest variables for the Wisconsin defense. In her first game with Williams, Rowe managed to be the second defensemen to score Friday afternoon, so clearly she has the talent to work alongside her new partner. While Johnson originally did not start with this line Saturday, eventually Pankowski-Clark-Nurse became an established first line for Johnson. While some coaches might consider putting all three top scorers on the same line, one cannot deny the chemistry between the three women. Clark and Pankowski have been linemates for a solid two years, and Nurse and Clark have competed together multiple times for various international events. These three know each other well, and their chemistry is evident. If Johnson does choose to stick with this line, it will be a challenge for any goalie to prevent these three from scoring at least once per game. Much like the first line, originally Cogan was not expected to leave her usual line with Pankowski and Clark. Johnson moved Cogan on Saturday, and it was clear this was not a random decision. The chemistry between McKibbon, Cogan and Norby was evident from the moment they skated on the ice. Not only did they have some of the smoothest passing of all three Wisconsin lines, but the McKibbon-Cogan-Norby line was present for three of the six UW goals that afternoon. While Johnson was hesitant to admit this change might be permanent, this line could be just as successful as he Pankowski-Clark-Nurse line, and would make the Badgers an extremely dangerous force. 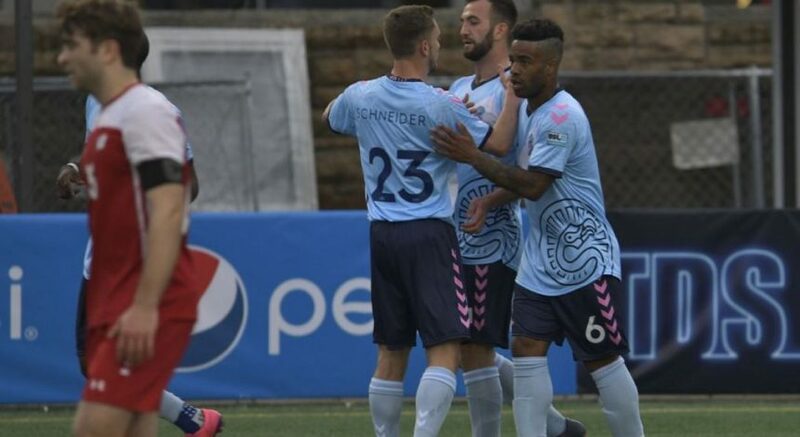 Wellhausen and Shaver have been teammates from the beginning of the season, so their dynamic has already been established. But Johnson still has several players left on the bench with only one spot to fill it with. Usually Roque fills out this line, and has proven to be quite effective with Shaver and Wellhausen. But with as successful of a weekend as Mauermann had — tallying a point in each game she played — this freshman has also earned her right to become a starter. Odds are the two will just continue to alternate playing time for the remainder of the season. With so much uncertainty in the air, the Badgers are in for a rough few weeks of challenging play. With WCHA playoffs looming in the corner, hopefully Channell heals quickly. Until then, it seems like Johnson’s new lines are more than capable of holding down the fort.